A grim realization has dawned a new age for water management in north Florida. Since their inception in 1972, the Suwannee River Water Management District and the St. Johns River Water Management District have watched one another drain the lakes, rivers and springs that populate the region. The two agencies decided to join forces to monitor and protect the region’s water supply in September 2011. The agreement came after St. Johns approved a permit that would allow a Jacksonville-based utility company to pump 155 million gallons of water per day from the ground. 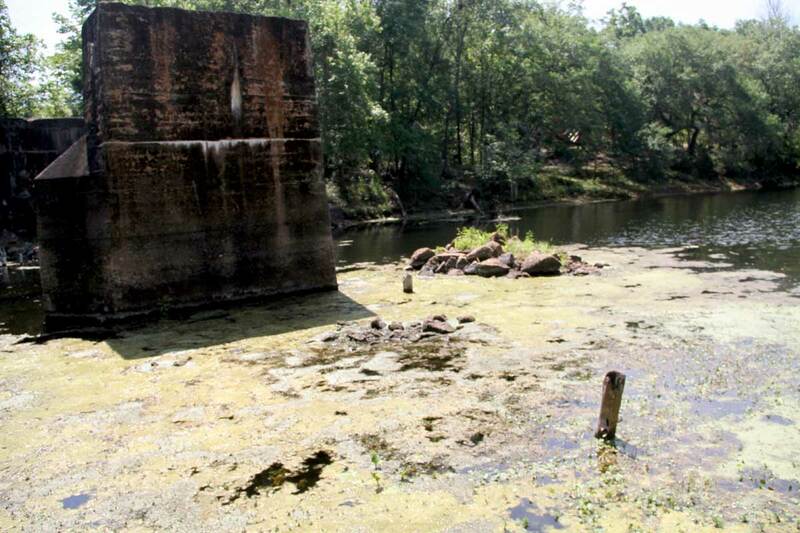 The district made its decision without consulting the neighboring Suwannee River Water Management District. 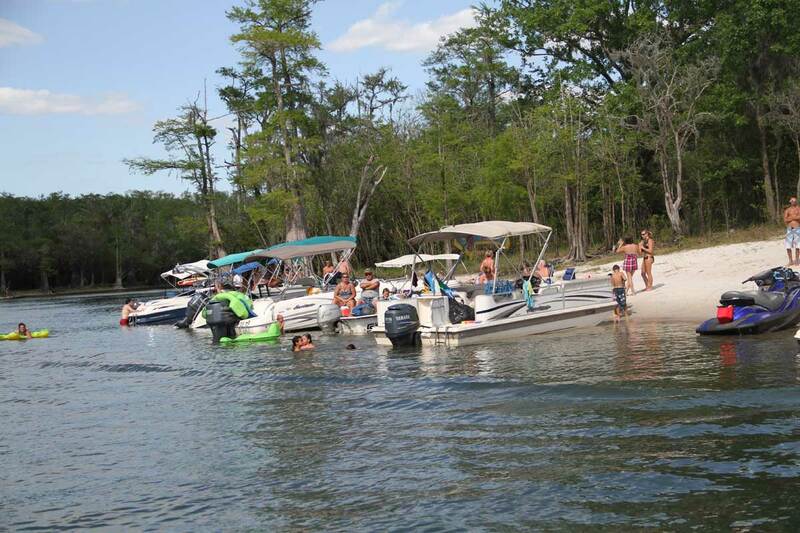 Once the permit was approved, water management officials realized what many water enthusiasts and environmental activists have been saying for decades: Water is vanishing, and it will continue to vanish if the finite resource is not protected. Water management districts are required to do a water supply assessment every five years to determine if the springs, rivers and lakes within their boundaries will still be flowing in another 20 years. It is the districts’ mission to monitor and allocate usage through permits of individuals and entities pulling water from the ground. In 2010, the Suwannee district conducted its assessment and found—for the first time—the Suwannee River basin and the Santa Fe River basin would not provide enough water to keep the rivers running after two decades, Charlie Houder, executive director of the Suwannee River Water Management District, said. 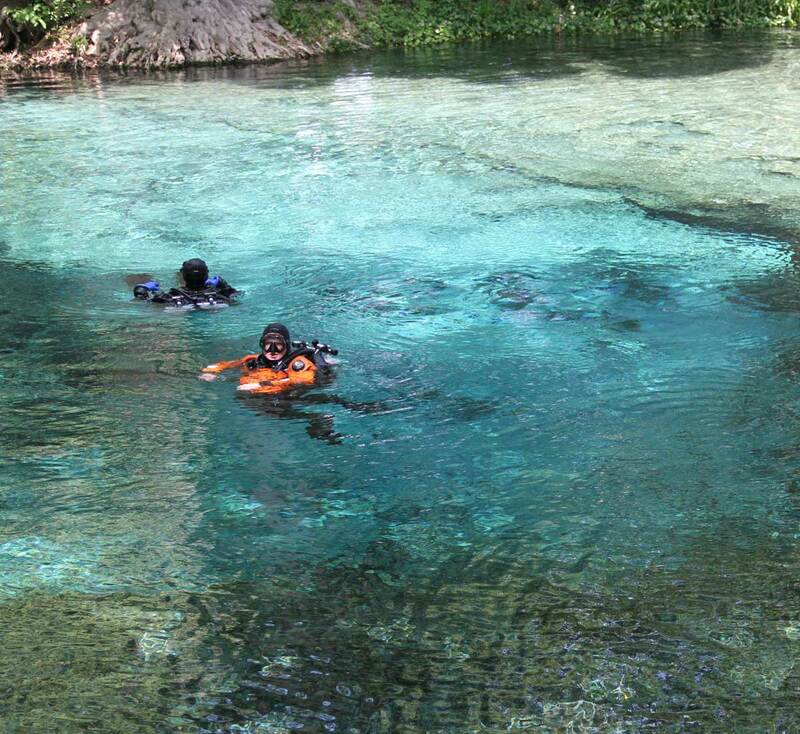 Both districts pull from the Floridan Aquifer, a body of rock below the ground harboring billions of gallons of water and a primary source of groundwater stretching into other southeastern states, to fill the river basins within their boundaries. Because both areas are dependent on the aquifer, Houder said he was happy to work with the St. Johns district to solve the looming problem. The agreement was conceived in September 2011 and created an official partnership, called the North Florida Regional Water Supply Partnership, between the two districts and the Florida Department of Environmental Protection. The sole purpose of the union is to share data on the bodies of water within their boundaries and consult one another before approving water use permits, according to officials from both districts. These permits, called consumptive use permits, allow users like farmers in need of irrigating their land to pump water stored below the ground. Because groundwater is pumped from the Floridan Aquifer, long-term pumping in one district can affect water supply in the other. 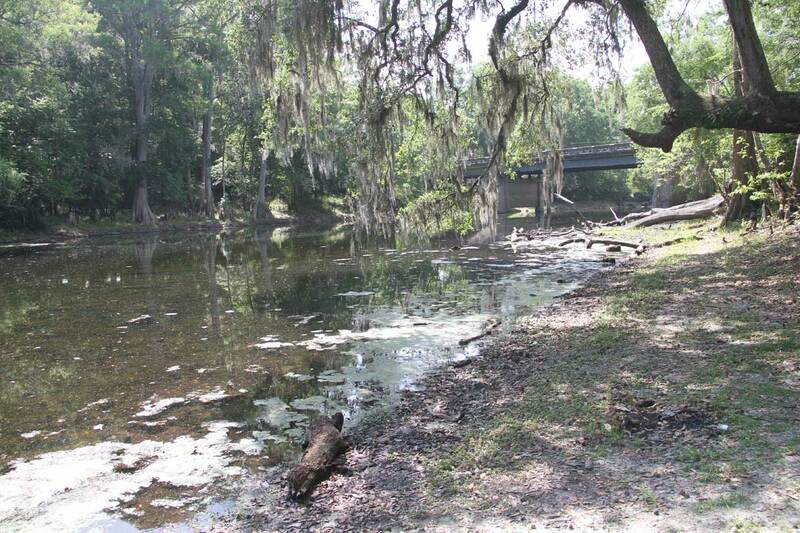 Over the last 40 years, the permits and the pumping have taken a toll on the numerous lakes, rivers and springs in North Central Florida, according to Chris Bird, director of the Alachua County Environmental Protection Department. 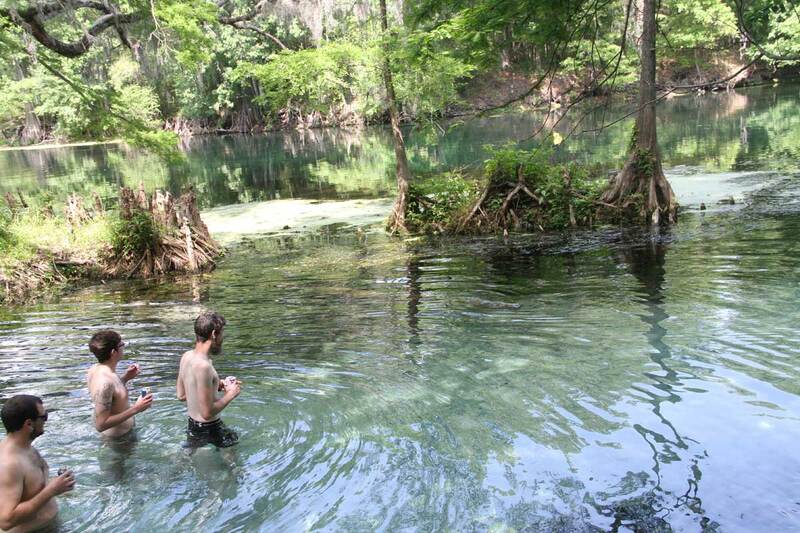 The Hornsby Spring and the White Sulphur Springs, both in North Central Florida, no longer flow, according to a study conducted in 2008 by the Florida Department of Environmental Protection. While Houder has cited the water supply assessment as the district’s primary reason to enter into the agreement, the consolidated consumptive use permit granted by St. Johns to a Jacksonville-based utility company served as another determining factor. 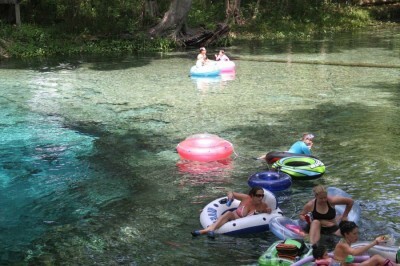 In May 2011, St. Johns approved a permit that allowed JEA, the largest water supply utility within the district’s boundaries, to withdraw 155 million gallons of water per day from the Floridan Aquifer. Environmental organizations and activists spoke out against the permit at public meetings. 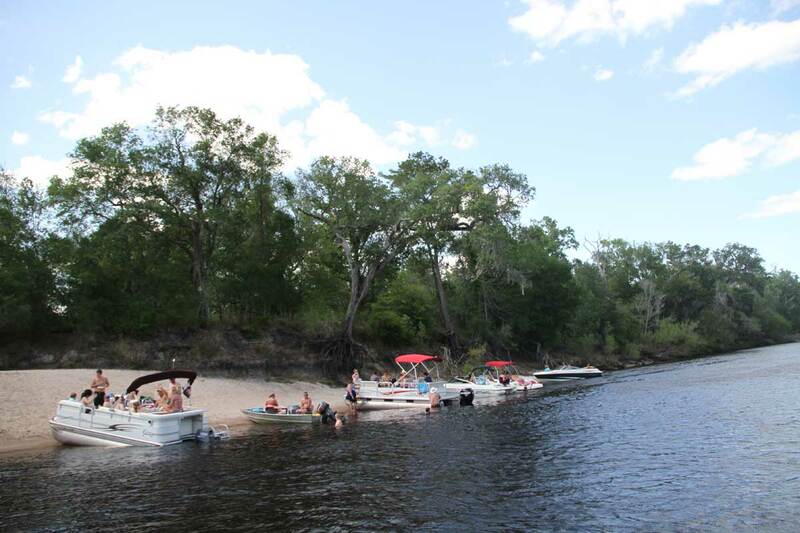 Though the Suwannee River Water Management District voiced its opposition at district water supply meetings, some residents were dumbfounded as to why the district didn’t take further action to combat the permit. With the agreement in place, one-sided decisions are no longer an option. Now that the two districts are in accordance with one another and will employ greater oversight from the Florida Department of Environmental Protection, permit applications will be heavily weighed across district boundaries. Using tools established within the partnership, scientists will work over the next few years to establish minimum flows and levels for each body of water in the region, Monson said. These numbers, known as MFLs, will be a reference point to determine how much harm has been done to the river, lake or spring. If groundwater pumping causes the spring to drop below its minimum level, the district should abstain from withdrawing water in that area and implement recovery methods to restore the body of water to its healthy level. The agreement does not state specific punitive actions if a district finds its lakes and springs are below their minimum levels, but it places responsibility on the district to fix the problem. Though he thought the partnership between the two districts was a positive change, Auley Rowell, former Suwannee River water district official, was weary of the state government’s involvement. 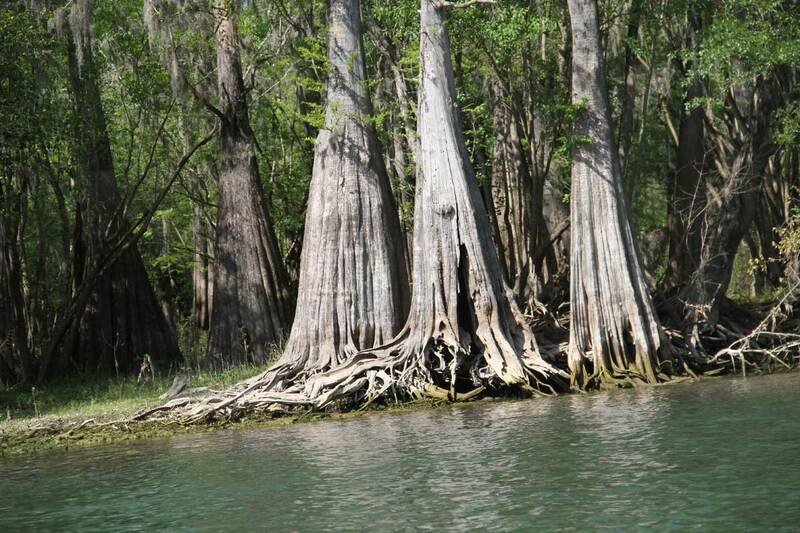 Rowell, who served as chairman of the Suwannee River Water Management District governing board from 1981 until 1988, said he hopes the Florida Department of Environmental Protection doesn’t drive decisions that are supposed to be made by the agencies. Vivian Katz, a longtime resident of Keystone Heights and president of the Save Our Lakes Organization Inc., said she viewed the partnership as a step in the right direction.